We have mentioned previously that cosmetic surgeons have their own preferences for the types of implants they use in breast augmentation. Phoenix, Arizona-based cosmetic surgeon, Dr. Rochlin always chooses the implant that she feels will achieve the results desired by the patient. She uses American-made Mentor saline, silicone gel, and MemoryShape silicone gel implants. For women desiring a natural, more subtle look, there is often one implant that rises to the top for them: the Mentor MemoryShape silicone implant. This kind of implant is also known as the “gummy bear,” “gummi,” or “teardrop” implant, but we can assure you it’s nothing to cry about. 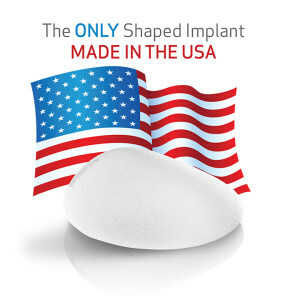 It is arguably one of the safest, most natural-looking implants available on the market, with the teardrop shape being referred to as “anatomical” by many surgeons. What Makes the MemoryShape Breast Implant So Safe? The MemoryShape silicone implant, first and foremost, is part of Mentor’s fantastic lineup, which means it was developed, produced, and tested right here in the United States. We have rigorous safety standards for medical equipment, monitored by the FDA, and the MemoryShape implant has received their stamp of approval. Beyond that, the MemoryShape implant is made of Mentor’s proprietary silicone gel. This is one the most important components of what makes Mentor’s silicone products safer than many others on the market. The silicone gel used in Mentor’s products is highly cohesive. Since silicone implants carry a risk for “silent” ruptures, Mentor developed a formula that make their gel stick together, much like the material of a gummy bear. That means that if it ruptures, it doesn’t ooze, and your body absorbs much less of the material than with traditional silicone implants. What Makes the MemoryShape Silicone Implant “Natural-Looking”? The cohesive silicone gel used in the MemoryShape implant mimics the look and feel of natural breast tissue, and it does it better than saline. Because of their tapered shape, these implants will not display an overly-full upper breast which round implants often do. MemoryShape implants are ideal for a more subtle profile change; therefore, if you want breast augmentation, but you don’t want people to know about it, the MemoryShape may be exactly what you’re looking for. The MemoryShape implant has another important application in the field of breast reconstruction. 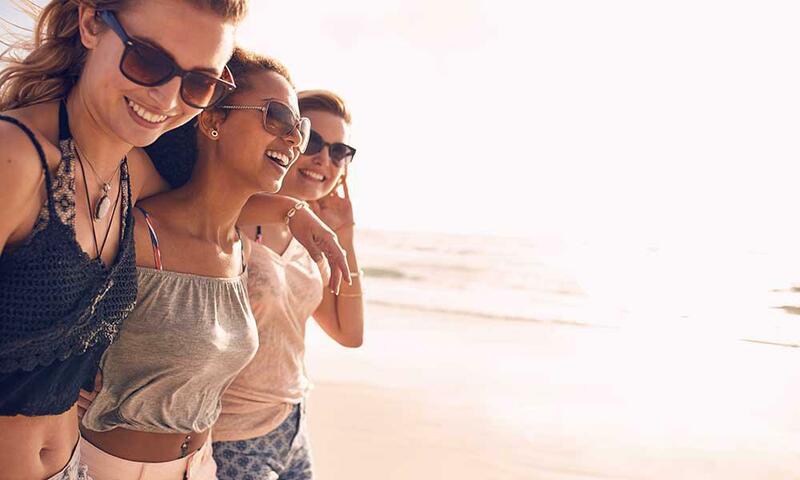 Because the tapered shape of the implant more closely resembles the natural shape of the human breast, it relieves some of the fear of “fake” looking breasts for someone considering reconstructive surgery. That can make a very difficult time at least a little easier for women who have already undergone a traumatic experience. The benefits of the MemoryShape implant are many, and it is the latest and greatest in the field of breast augmentation and reconstruction…especially for those who want a more subtle, more natural breast profile from their surgery. While Dr. Rochlin favors silicone in the great debate on breast implants, she will give you all the information you need to make your decision about your breasts and your Phoenix breast augmentation surgery. First and foremost, what matters is what you want. 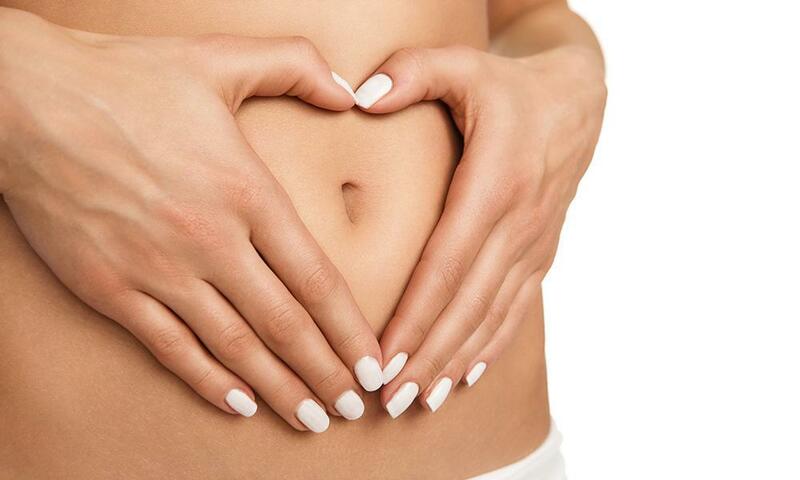 It’s your body after all. That’s something we think everyone can smile about, teardrops or no.